Adjustments have been made to the bell schedules at all schools. The changes will be in place when school starts in the fall. 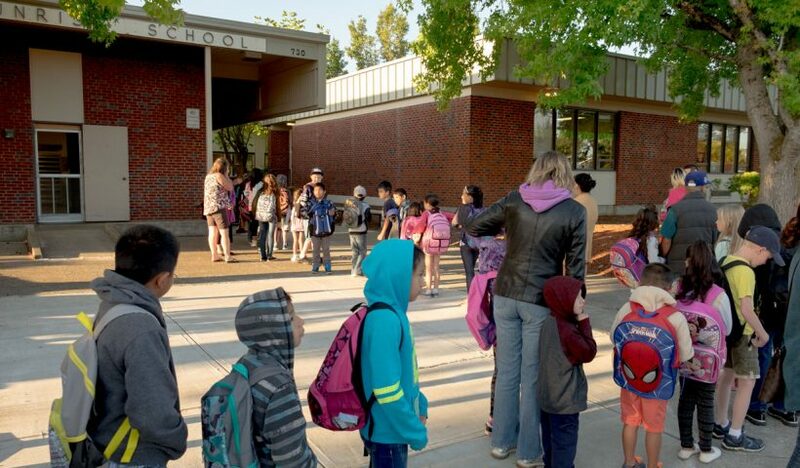 The changes will reduce differences in start and stop times among same-level schools. 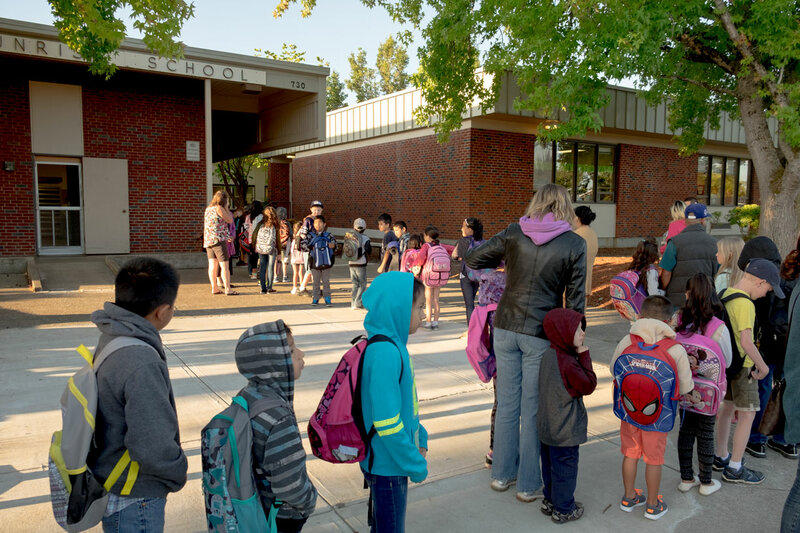 Elementary schools will be in two bell schedule groups rather than nine different schedules, and they will gain 20 minutes of instructional time per day. Middle schools will all start and stop at the same time. Research has shown that students benefit from more sleep, but the natural sleep and wake cycles are later for older students and earlier for younger students. Adjusting the schedule will allow older students to start a little later in the day. The changes are also expected to make the district transportation system more efficient.